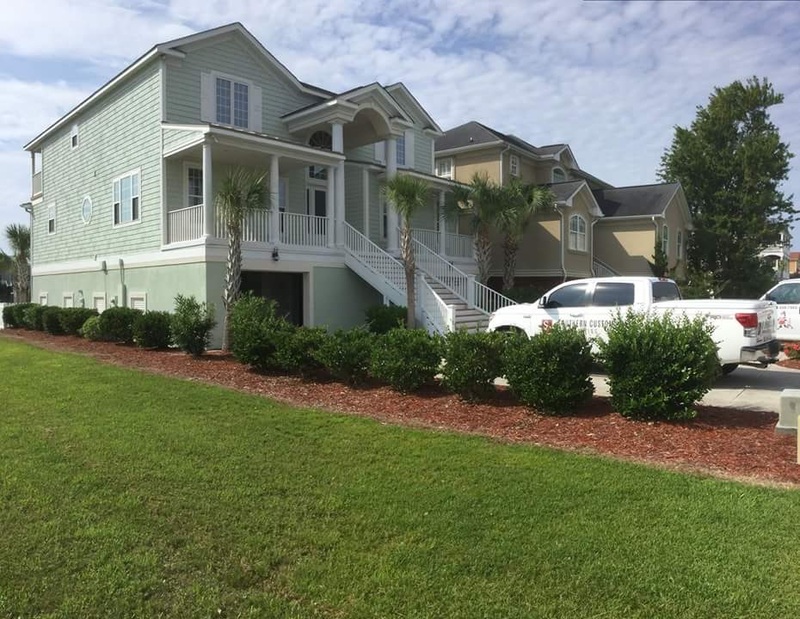 Southern Custom Painting is a Myrtle Beach painting company that handles both commercial and residential painting. Southern Custom is a Service Disabled Veteran owned business in South Carolina that offers interior painting, exterior painting, drywall repair, pressure washing, flooring services, acoustical ceilings and general construction. 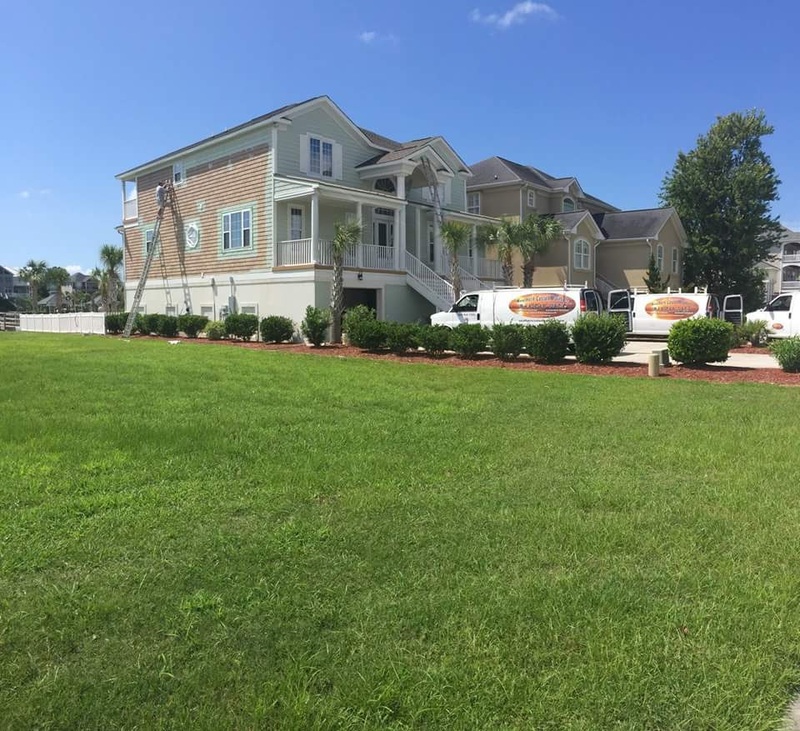 Southern Custom Painting has been servicing the Grand Strand area for over 20 years. © 2016 - Southern Custom Painting. All rights reserved.